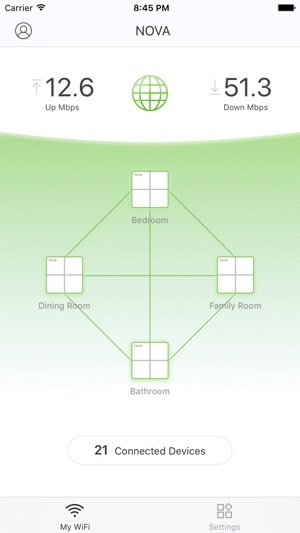 This App provides the overall management of Tenda routers and supports local management and remote management. 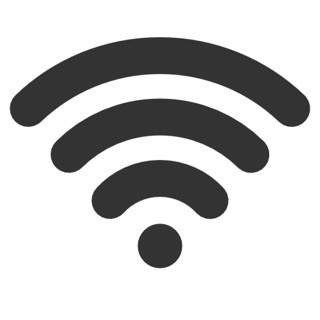 Signing in with Tenda account and binding your Tenda router, you can control the status of your home network anytime anywhere. 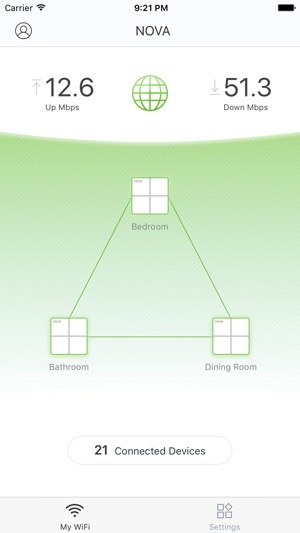 I have used this app to set up Tenda Nova mesh Wi-Fi systems in different homes. The setup wizard works every time and is foolproof. 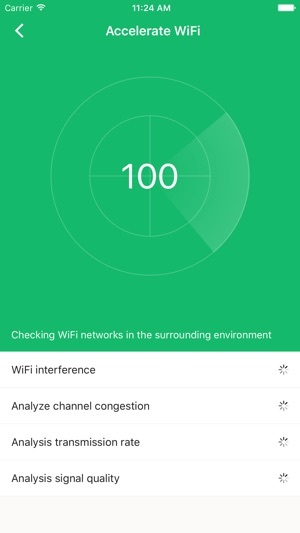 Using the app to work through the settings in the router and Wi-Fi is easy, too. My only request is for an “Advanced” tab in SETTINGS where I could manually adjust things like DHCP Server IP address and subnet mask to whatever I want instead of having to select from three pre-determined options. Overall Management and GUI is A1. But I have faced 2 problem so far. One of them is when I rename a connected device and then I want to revert it to it’s default name it doesn’t simply work. I have to put a name or the default name manually. Another is in the connected device section the icons beside device name are not showing properly. It’s showing the icon of some brands and except them all other device got a question (?) mark beside them. 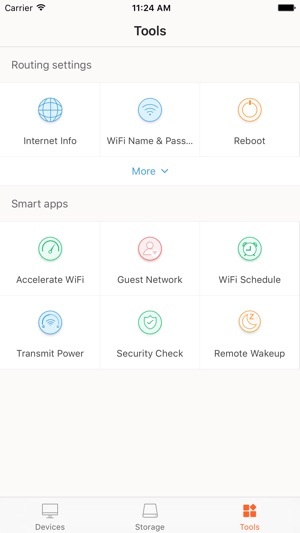 Great app.. Great Routers too..I can keep up with my network away from home. Great when the kids need to be in the bed but try to sneak online. 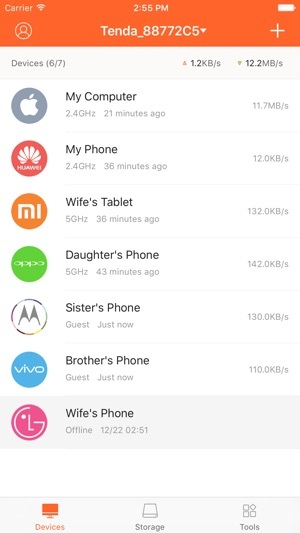 With this app it lets me know and I can shut off there internet to that one or many other devices and away from home..
Can’t wait to see what other improvement y’all make with this app..
© 1998-2019 Shenzhen Tenda Technology Co.,Ltd.